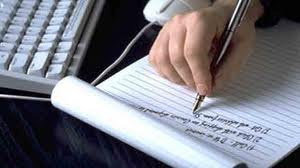 Freelance writing and content writers fresh Job openings in Delhi. Fresh and experienced freelance content writers jobs around Delhi NCR areas- Work from home or part time and full time freelance content writers openings for graduates and undergraduate writers, content writers, technical writers, SEO writers for various fields, projects, and subjects. Apply directly in content writing project offering companies for either full time or on temporary basis with good salary and career growth options in web content writing industry. Update your CV according to the job profile and apply as per the vacancies on given email addresses. Some job openings get fulfilled quickly, though you should still send your CV as you might receive an interview call once there are new openings in that company in future. How to apply for this work?